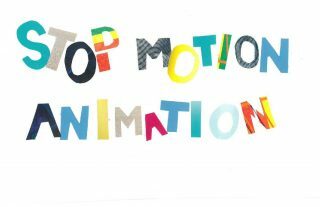 Kids ages 8 – 12 are invited to join Susan Corl from Story Cultivator Studios to learn the basics of stop-motion animation. Create and animate a character in a group story. Final video will be posted to YouTube.